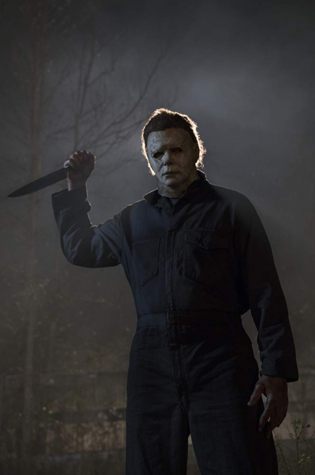 Michael Myers makes a return 40 years since his last attack in 1978 in Haddonfield, Illinois in the second movie of the Halloween series which reaches theaters October 19th. 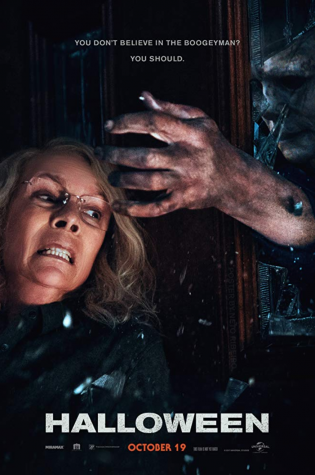 Survivor from the original 1978 film Laurie Strode, played by Jamie Lee Curtis, has been preparing for Michael to escape the institution in order to put his notorious legacy to rest once and for all. With Myers on the loose, Strode works to protect the people living in the small town of Haddonfield. The film begins with an eerie visit to the infamous Michael Myers. The build up to the character was impressive, especially since he does not utter a single word the entire movie. There weren’t many jumpscares, only 1 or 2. Laurie Strode’s character, in my opinion, was made to present her as an intelligent fighter with a relationship connecting her to Myers. The result in the movie was surface level, never acknowledging the connection between the two as clear. Michael Myers never seemed to be openly affected by Strode, however continues his hunt to kill her. For me, Michael’s psychologist Dr. Sartain was the most interesting character. His actions throughout the movie are honorable and refreshingly not predictable. He shows that he takes his patient seriously and will continue to study him until Michael dies. 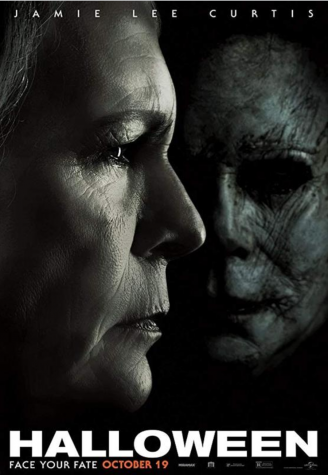 The horror movie Halloween was sub par to my expectations, but nonetheless is an entertaining and inviting plot.